This versatile heater can be used as a freestanding unit or mounted to the wall, and the efficient convection technology can warm your room quickly and maintain the perfect temperature even in the coldest winter weather. Easy to install and simple to operate, the Heller 2000W Electric Convection Panel Heater will keep you and your family as cosy as can be. 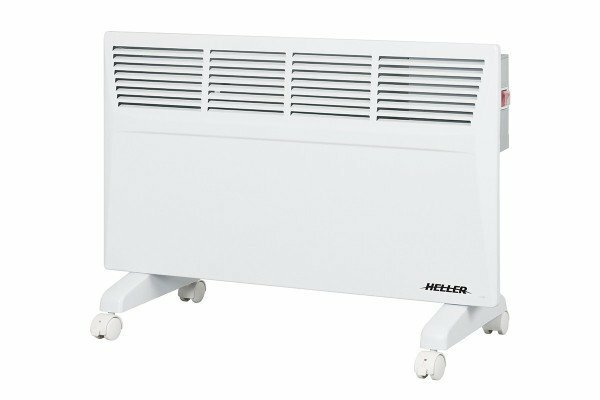 The Heller PCH2000T Heater was added to the Heaters category in May 2017. The lowest price GetPrice has found for the Heller PCH2000T Heater in Australia is $168.05 from Amazon AU.